I haven’t had a guest post in a long time but when friend, fellow-journalist and kindred spirit Cosmo Brockway suggested he write about a talented friend of his silversmith Hal Messel for the site – i knew he has an eye for the beautiful and the soulful like myself so of course agreed. Over to Cosmo and his lyrical intonations (scroll to the end of the post to learn more about India-loving Cosmo). 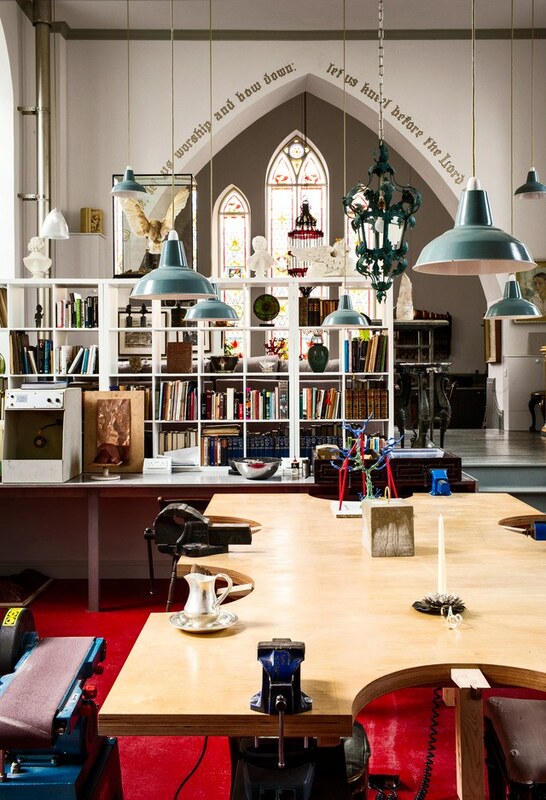 You can also see more of Hal’s incredible live-work space in the Cotswolds at Architectural Digest. Silver has been coveted, adored and mined since the mists of time, woven into mythology, fuelling empires and inspiring exquisite creations to adorn temples and bodies alike. While not as rare as gold, this versatile mineral has carved a rich seam through 3,000 years of human civilisation. Ancient Egyptians cast their god’s bones in pure silver, Anglo-Saxons traded in ‘sterling’ (hence our modern currency name) and the medieval wealthy tried in vain to keep the bubonic plague away by eating off silver dishes, from which comes the saying ‘born with a silver spoon…’. 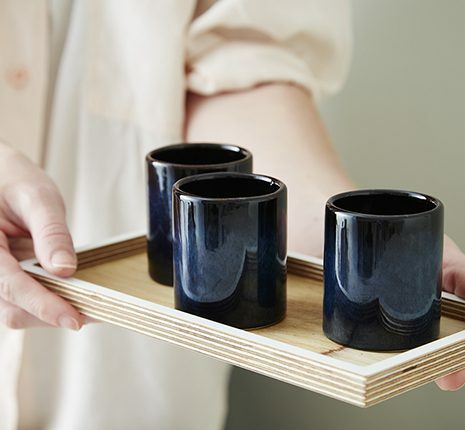 Contemporary silver designers across the globe are reaching ever more ambitious and imaginative heights, often re-casting everyday objects and period concepts in fresh and exciting forms. 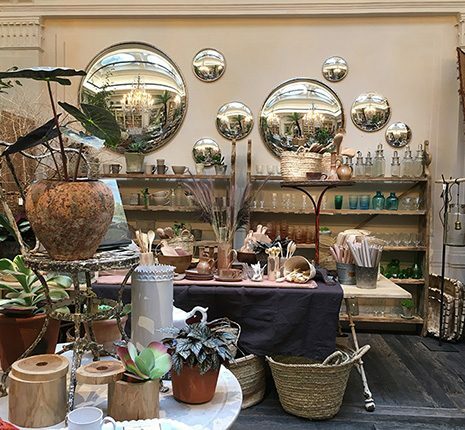 We love the Bali workshops of New York jeweller John Hardy, where artisans under Creative Director Hollie Bonneville Barden fashion ravishing (and ethical) creations loved in Manhattan and Palm Beach. Elsewhere, Lahore’s pioneering Zohra Rahman set London Fashion Week alight with deft translations of the utilitarian (think paper clips worked in solid silver) into desirable accessories and objet. 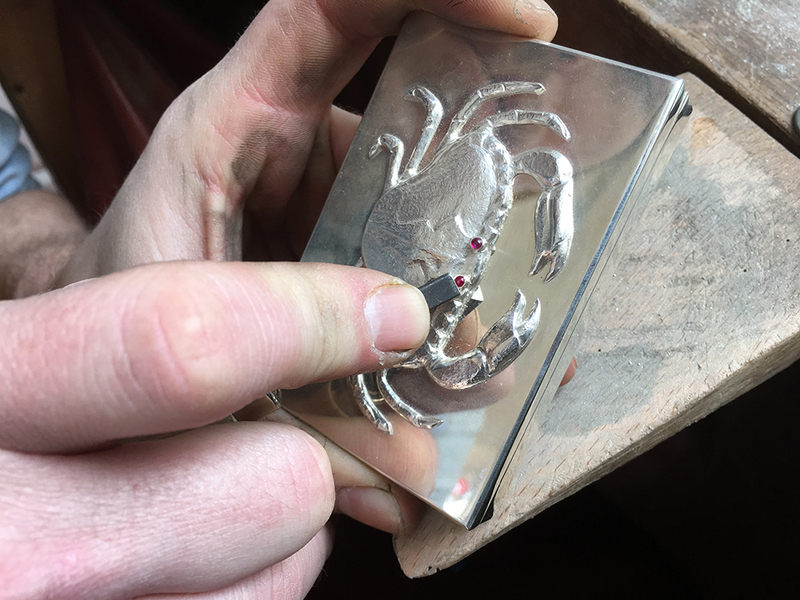 Closer to home, Cotswolds-based silversmith Hal Messel is gaining recognition for his striking craftsmanship inspired by the Huguenot silver masters of the 17th and 18th century, with a modern, whimsical touch. 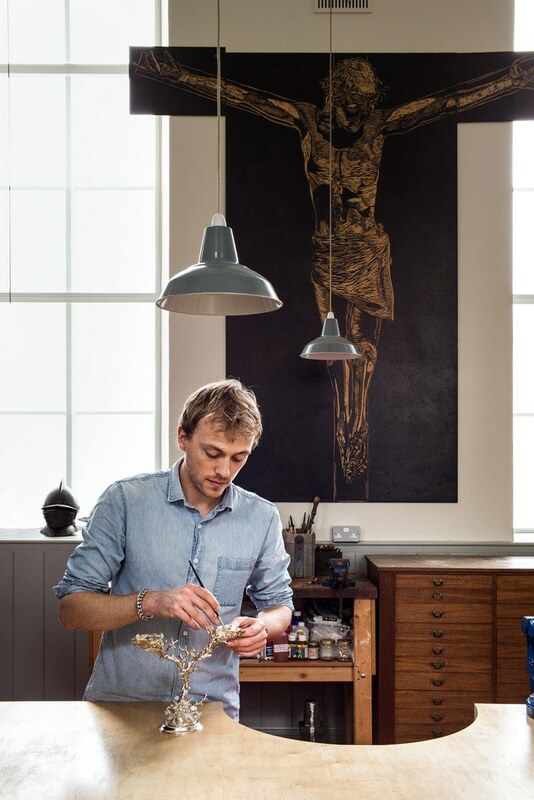 His exhibition earlier this year for Craft Week at Pimlico Road’s Colefax & Fowler showroom garnered praise aplenty from press and collectors alike. 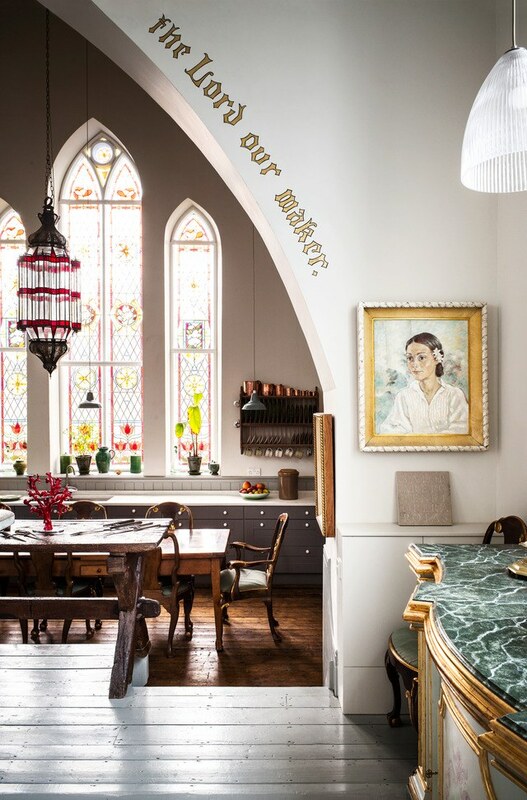 We met Hal, who works from his glorious converted honey-coloured chapel, surrounded by tools of his trade and relics of the Messel family’s artistic legacy, to hear about his passion for working with the precious metal. I believe silver is a really exciting material. It was after all created in the last second of a particularly large supernova occurrence. 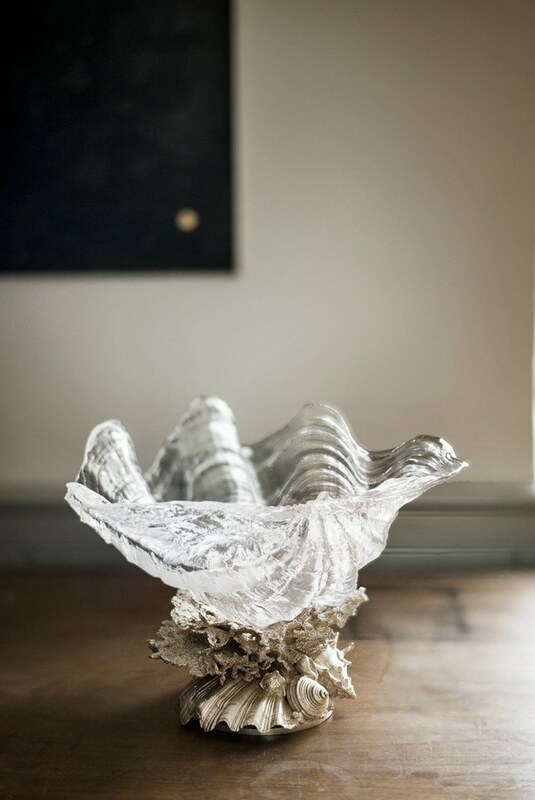 Salt cellar made of cast glass shell and a solid silver shell and coral base. We are great admirers of your work….With your father being a furniture designer, was your upbringing immersed in craft and artistry? Thank you, I am so pleased that you like my work. I am very fortunate to have parents who not only are involved in the arts but also are immensely supportive. Thomas, my father, showed me how to design and how to use different materials and get the best from them. My mother, Pepe, is a painter who studied at the Royal Academy. She really taught me how to use my eyes, truly understanding what I am looking at. 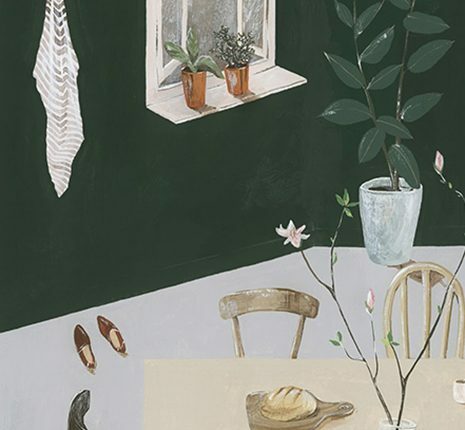 When I was growing up we were always designing together as a family, whether it was creating shell and coral adorned mirrors, Venetian masks or painting. When I was eight my dad and I designed and commissioned a watch as a birthday gift for Mum. It had a scallop shell which one opened to reveal a mother of pearl watch face, crabs supported the shell on either side with little rubies set in the eyes. Apart from your father, is there a family connection that helped inspire you to go into the world of design? My great uncle (the famed set designer) Oliver Messel has been an ever-present source of inspiration. Even though I never met him, I often stop and wonder while designing a piece, what he would have done and what he would think. His innate sense of romance, whimsy and charm is something I try to bring through into my own work. When I was growing up we were always designing together as a family, whether it was creating shell and coral adorned mirrors, Venetian masks or painting. How did your interest/love affair in silverwork begin? Did you apprentice with anyone after studying? Having left City and Guilds art school I rented a painting studio in Bristol. I saw a weekend silversmithing class advertised and was immediately intrigued. The capabilities of silver fascinated me, I enrolled on a tuition with Steve Wager, an Asprey silversmith of 25 years. Following this, after about a year of almost harassing the celebrated Jocelyn Burton, she gave me a trial month. We got on so well that the month turned into an apprenticeship. It was during both these roles that I learned now invaluable skills of the trade. When I was eight my dad and I designed and commissioned a watch as a birthday gift for Mum. It had a scallop shell which one opened to reveal a mother of pearl watch face, crabs supported the shell on either side with little rubies set in the eyes. The creative process behind your work is so intricate and detailed, where do you find your inspirations? I believe silver is a really exciting material. It was after all created in the last second of a particularly large supernova occurrence. I try to pay homage to this and to make my work exciting to look at and use. Before I start a piece and I have the raw silver in my hands, I think how can I do justice to this ‘dead star dust’? How best can I hammer a new life into this and tap into its raw power and energy? I collect rare and wonderful crystal specimens which I quite often incorporate into my work. I am working on a series of chalices with crystals set in the lids. Each chalice has been directly inspired by the crystal that surmounts it. Also I find the Ancient Hellenistic Greek silver particularly mind-blowing. 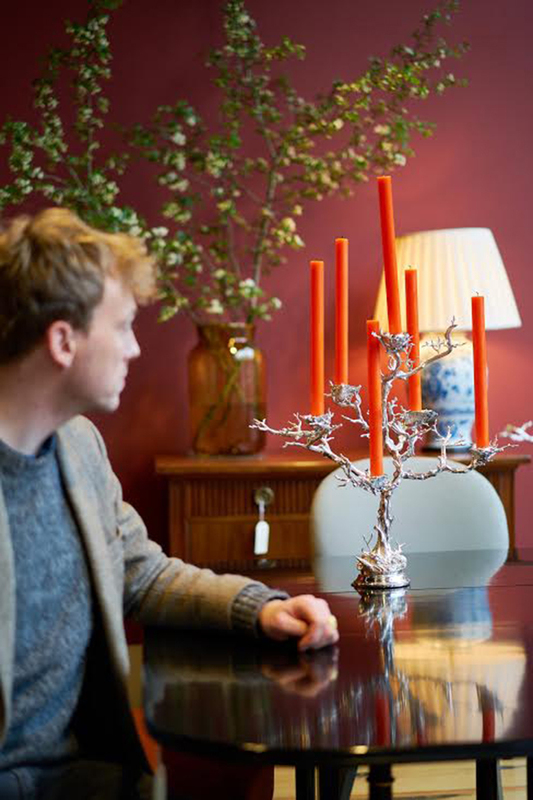 With your silver tree of wisdom on permanent display at Windsor Castle and recent showing at Colefax & Fowler, your work is gaining momentum, what are your plans for the next two years? 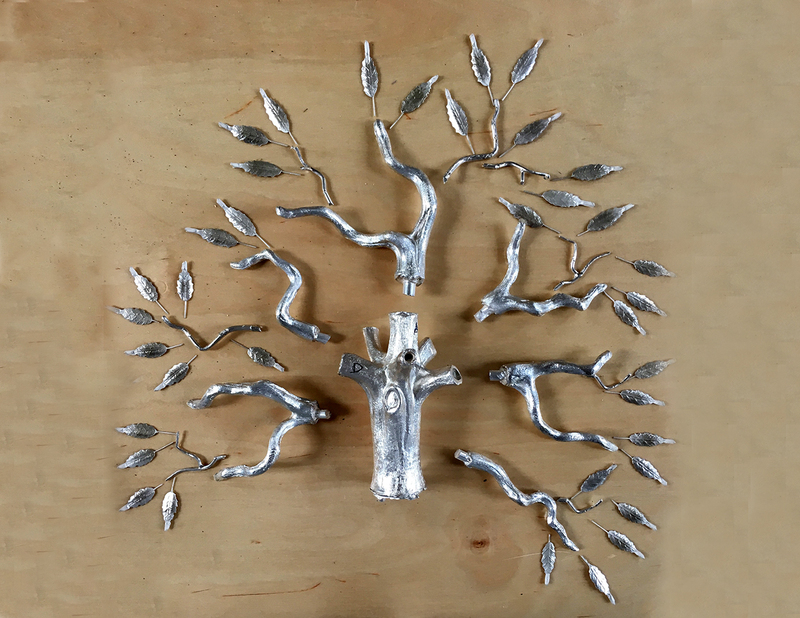 I am currently collaborating with the Lisbon based silver firm Leitao and Irmao to create another silver tree. This one is based on the oak tree at Fatima where a miracle happened in 1917. It will have little gold creatures crawling amongst its roots. 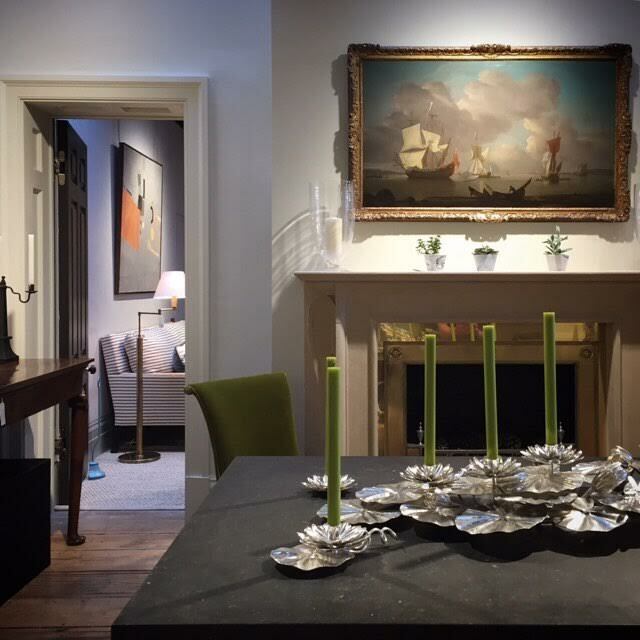 Over the next few years I will be working on and I am in discussion with a number of interior designs, to create what I hope will be some pretty spectacular centrepieces. I try and work on between two or three large centrepieces at a time, each one taking a year to eighteen months to create. I am also working on an on-going range of smaller pieces for Whiteworks Group, who are a really beautiful homeware and design company. For several years I have been working on a body of sculpture which I hope to exhibit in the next couple of years. Are there any other current designers you would love to collaborate with? I am always open to new designers and love collaborating. 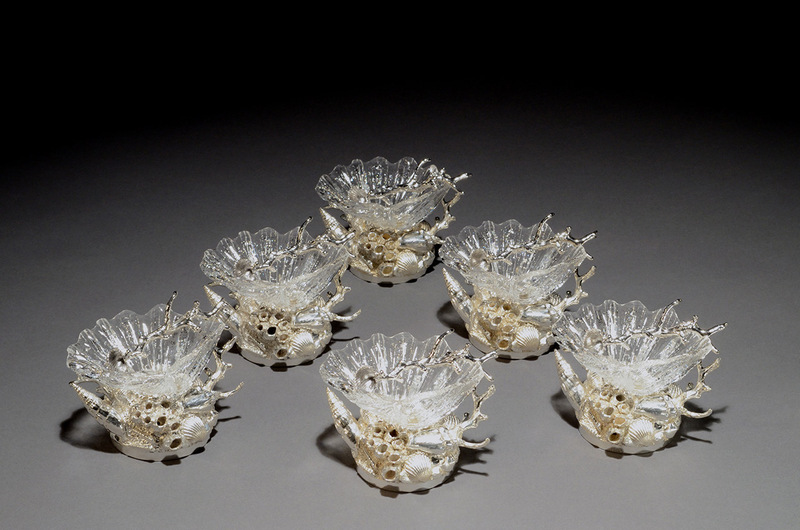 I have worked with the renowned glass casters Jackson Fawkes on quite a number of projects. Cast glass and silver look so beautiful together and I look forward to working with them further. If I could also find a ceramicist, as well as a stone carver, who would be up for collaborating with me and re-inventing some ancient traditions I would be very happy! Can we expect to see a Hal Messel showroom in the near future? This idea plays in my head quite often. In 1959, my great uncle Oliver Messel designed a showroom on Old Bond Street for Rayne shoes. 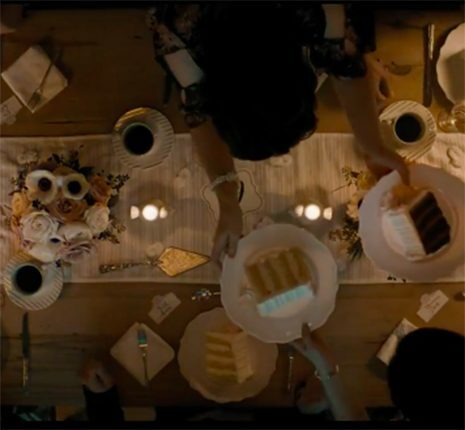 His brief was to create the most beautiful shop in the world. Which many feel he achieved. 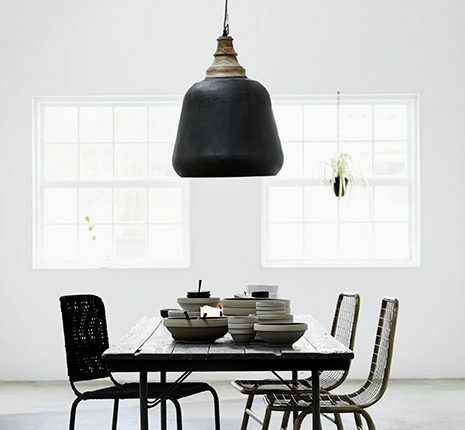 I love the idea of doing a contemporary version of this, with all the furniture to display my work designed by my dad. Creating a showroom that transports you into a world of magic and splendour, shimmering with silver and gold. If I ever found someone who could help create this with me I would certainly be very interested. Who would you most like to be commissioned by and why? I have been really fortunate and have loved all of my commissions as well as working with wonderful clients. My aim is to carry on exploring the alchemy of silversmithing, producing unique pieces that continue to delight my clients. So as long as I am achieving this I will be happy. I have spent many hours wandering the halls of the silver collection at the V&amp;A which is one of the greatest public collections of silver in the world. It would be pretty amazing to have something of mine tucked away in one of the cabinets, preserved and appreciated for many years to come. 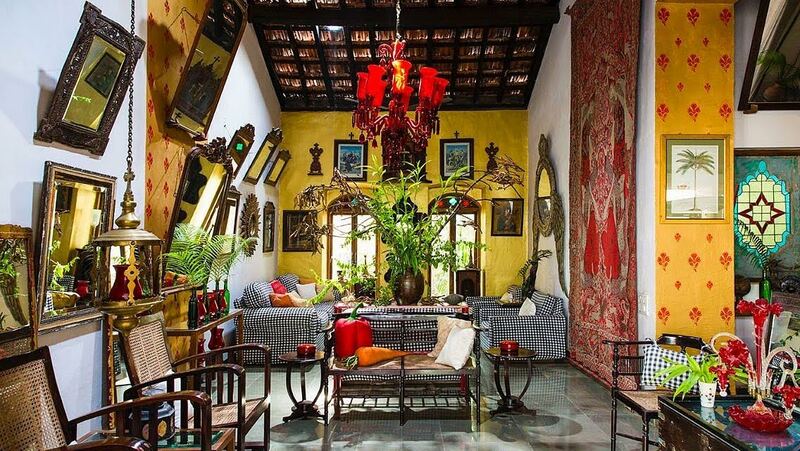 Cosmo Samuel Brockway is a lifestyle and travel writer specialising in South Asia. 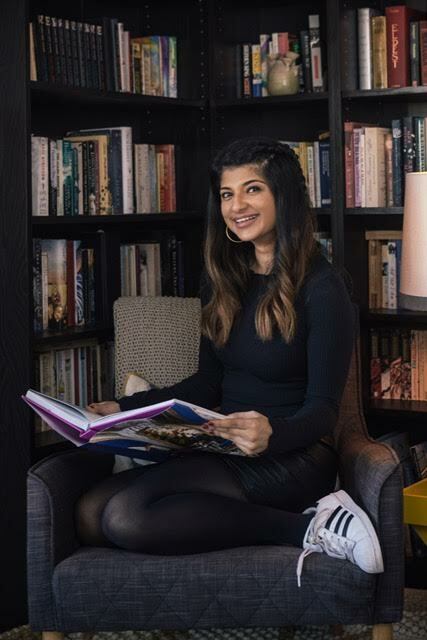 Currently Content Editor of luxury travel company, Ampersand Travel, Cosmo is publishing his first book with Thames and Hudson, Glorious Hotels of India early next year featuring the most beautiful places to stay across India. Cosmo has been published in Vogue India, Harper’s Bazaar UK, The Independent Magazine etc. as well being Deputy Editor for the VisitBritain Magazine. So amazing place! Gothic arches are so great. Hal Messel’s work is also beautiful.